Unstable Women’s Football leadership structure. The absence of a constitutional framework to govern Women Football. The absence of an operational Women’s Football league at national, provincial and district level. Poor and unstructured preparations for Rio 2016 Olympic Games. “The Ministry of Sport and Recreation has since directed the Sport and Recreation Commission to discuss these issues with the Zimbabwe Football Association (ZIFA) to seek prompt remedial action,” read the statement. 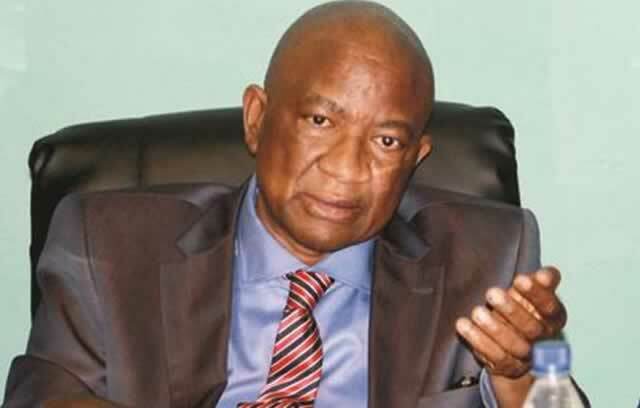 However, ZIFA president, Philip Chiyangwa yesterday said the Mighty Warriors are expected in camp next week. “They are coming into camp next week. There are so many sponsors now for the Mighty Warriors. If I am not mistaken there are four different sponsors and even the Minister (Makhosini Hlongwane) was talking to me about this just now. “So we are better than we were when we started with them. “You will that find when they come back into camp they might be in Triangle, they might be in Bulawayo or Hwange. There are offers that have come through. “The Zimbabwe Tourism Authority have expressed an interest to support them. “And the security organs have got facilities and they are willing to house them as well because most of the players from Mighty Warriors come from the security sectors. “They have also said they can train everywhere and so the offer is on the table, when they come next week I will sit down with the coach and the technical team and decide on what offers they want from what we have,” said Chiyangwa. On the state of women football Chiyangwa said the issues will be addressed today at the Association’s extraordinary general meeting at the ZIFA Village. “Tomorrow at our extraordinary general meeting you will know the new constitution for women football. And we are having elections not the interim committee led by (Elizabeth) Langa, a proper thing now. “Tomorrow we will have all the dates and all the things. “We are supposed to do the same thing we did with PSL (for women football). PSL has everything running and that’s what we are doing with women. “We have got the constitution, so starting tomorrow we have a constitution. We now want them to have elections and choose their substantive executive just like PSL,” said Chiyangwa.